Nokia has today announced a new mobile phone, the Nokia 3310, with a unique chat function, allowing users to chat with text messages on their phones while on the move. With this innovation, Internet chat groups will no longer be confined to the desktop. The Nokia 3310 has been designed particularly for young people and the young at heart, for whom the mobile phone is an important lifestyle accessory and who are already extensively using various messaging services. The Nokia 3310 was unveiled at the “Don’t be bored. Be totally board.” lifestyle event in Oberhausen, Germany, on September 1. In Asia Pacific, the Nokia 3310 was simultaneously launched at “Nokia Unplugged” concerts held in Hong Kong, Manila, Philippines, and Cheng Du, China. The product will be available in the 4th quarter, 2000. The above cited paragraph is the intro of a press release Nokia posted on 1st September 2000, exactly 18 years ago when the Company announced the, as we know now, legendary Nokia 3310. Nokia 3310 was born in Finland, thus with 18 years the 3310 enters the legal world of adults and is now responsible for its own actions. 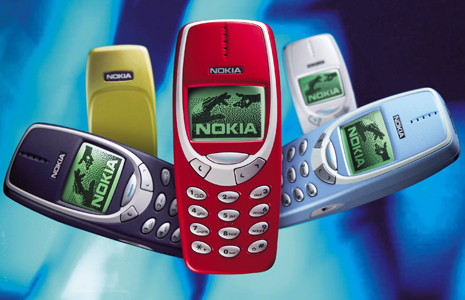 Over the course of 3310’s childhood, many legends and stories have been told about the device. 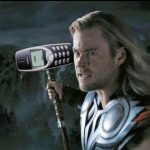 Scientists made a breakthrough in our knowledge about Norse mythology discovering that the 3310 is at the core of Mjölnir’s structure, which explains the indestructibleness (SPOILER: at least before the last Thor movie) of the hammer. Additionally, on an atomic level, the 3310 is the main building unit of adamantium, a metal that’s fused to Wolverine’s skeleton, being responsible for his claws. 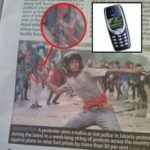 The 3310 also helped in the fight against oppression, serving as a weapon more dangerous than a hand grenade. From the 3310’s wikipedia page, we find that the 3310 was developed at the Copenhagen Nokia site in Denmark. It came with four games pre-installed: Pairs II, Space Impact, Bantumi, and the popular Snake II. Additionally, “The 3310 was popular for SMS text messaging because it allowed long messages three times the size of a standard SMS text message, at 459 characters. It also featured threaded SMS writing and SMS Chat. The phone also has voice dialing for the quick dialing of selected numbers,” says the Wiki page. The 3310 sold 126 million units worldwide. 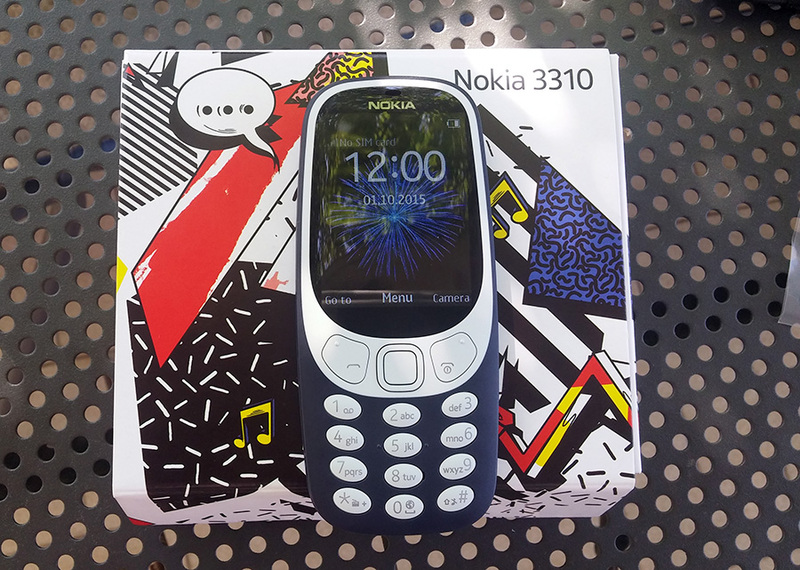 In 2017 HMD Global, the company with a license to produce Nokia phones, announced the Nokia 3310 (2017) – a new edition of the legendary device. The Company later announced a 3G variant, as well as a 4G variant of the Nokia 3310 (2017), exclusive for the Chinese market. If you’re wondering how the full press release for the original 3310 looks like, you can find it HERE, thanks to web archive. Video: #Nokia 5G FIRST. Making #5G a commercial reality. Weekend read: Where in the World Is #Nokia Now?